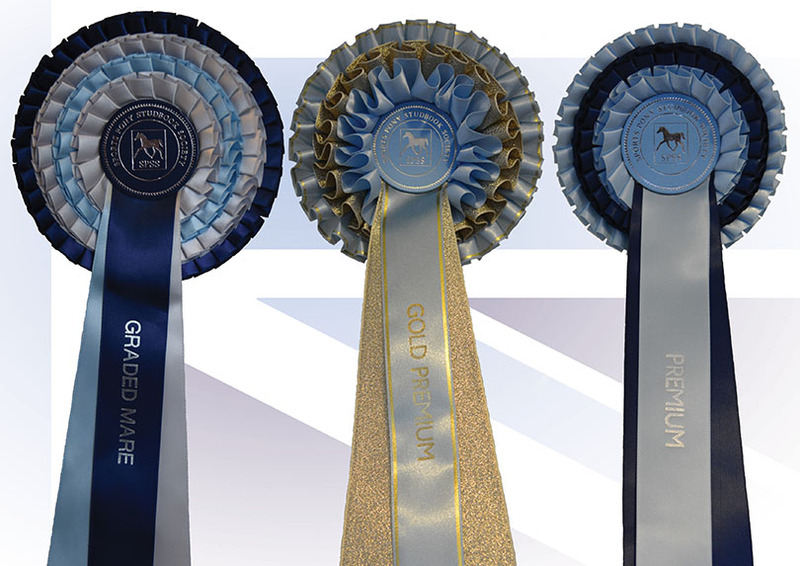 Then, after the last mare grading, the mare with the highest score across all of the venues will be declared as the 2017 Supreme Champion Mare and receive an additional rosette & sash. The next highest scoring mare will become the 2017 Reserve Supreme Champion Mare and receive an additional rosette & sash. Then, after the last stallion grading, the stallion with the highest score across all of the venues will be declared as the 2017 Supreme Champion Stallion and receive an additional rosette & sash. 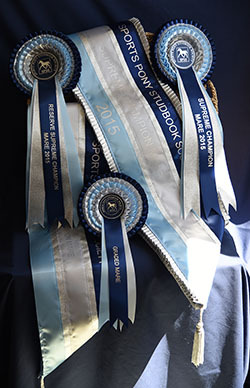 The next highest scoring stallion will become the 2017 Reserve Supreme Champion Stallion and receive an additional rosette & sash. Each entrant will be evaluated individually for conformation and paces (in-hand & loose) with loose jumping as an option (except at Newton Stud) for those 2 and 3 year olds destined to be show jumpers or eventers. With our regular grading judge, Hans-Heinrich Brüning, flying in from Germany for all of the regional evaluations, all participants will get a mark/comment sheet (sent after the event) and those gaining at least 7.0 will be awarded a Premium Rosette unless they score 8.0 or higher when they will get a Gold Premium Rosette. After all the evaluations have been completed, the youngster with the highest score overall will be declared the 2017 Supreme Youngstock Champion with the next highest scorer being the Reserve Supreme Youngstock Champion. 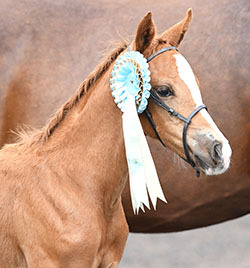 Special rosettes will also be awarded for the Top Colt, Top Filly, Top Gelding, Top Foal, Top Yearling, Top 2 Year Old, Top 3 Year Old, Top Pony and Top Small Horse. The judges will adjudicate if there are any cases of equal scores. 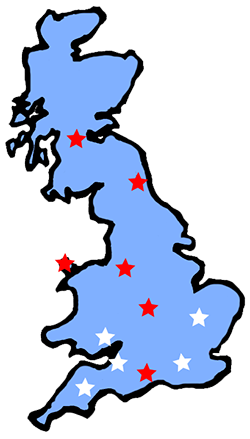 All entries for September events close on 18th August 2017. Early entry is advised as spaces will be allocated in order of receipt of entries and once capacity is reached at each venue further entries will be placed on a waiting list. If there is space, late entries may be taken, please call the office on 07703 566066 to check. 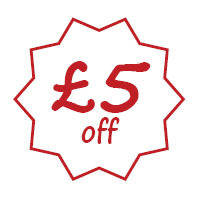 Late entry supplement £10 per pony for grading entries and £5 per pony for youngstock evaluations. Each entrant will be allocated a time slot and these will be emailed out a few days before each event. We plan to have lists of entrants available on the day for spectators and to also publish approximate start & finish times in advance.